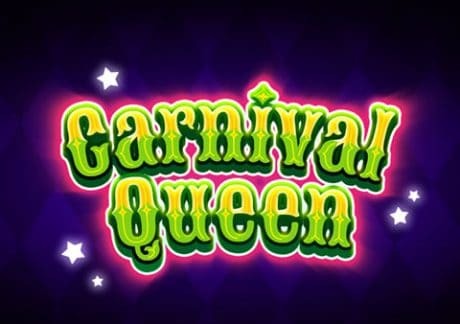 Casumo Casino has added to its already impressive collection of video slots with the exclusive arrival of Carnival Queen. The Mardi Gras festivities this year take place on the 5th of March (2019) but you can get in on the act early courtesy of Carnival Queen. Created by Thunderkick, this wild street party is played using a 6 reel, 4,096 ways to win game engine and come with plenty of exciting extras. The avalanche reels see winning symbols removed and new ones dropped in to replace them. Each successive symbol drop win increases a multiplier which can really get coins flowing. The main feature is the Bonus Game feature. Here you can look forward to a minimum of 12 free spins. The avalanche reels are in place once again. This time they don’t reset the multiplier back to 1x following an unsuccessful drop. The multiplier either stays the same or keeps rising. If a wild lands on a winless free spin, all the symbols on that reel and row as the wild are replaced and a new symbol drop follows. Re-triggers are possible here too. As usual for a Thunderkick video slot, the sound and visuals really hits the spot. The bright and bouncy design is right in keeping with the theme. Throw the avalanche reels and free spins into the mix and Carnival Queen is one highly enjoyable samba party. It can also reward you with payouts of up to 22,700 times your bet on every spin/free spin – read the full Carnival Queen video slot review for more details. 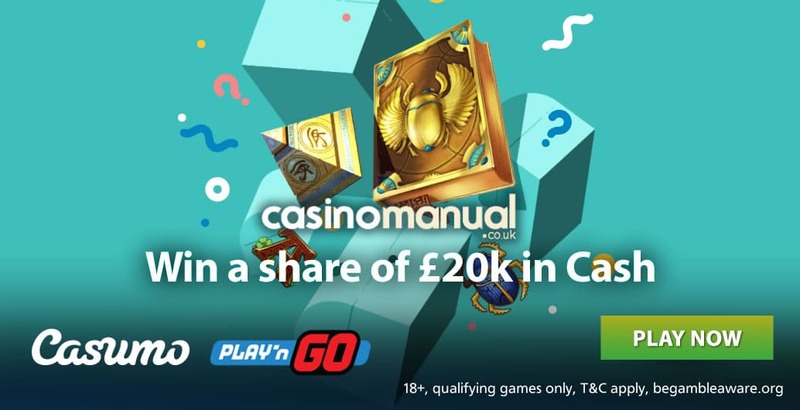 Register an account at Casumo Casino now and get 20 no deposit free spins on NetEnt’s Starburst – on your first deposit, you will get a 100% match bonus up to £300. They have games from all the top providers such as NetEnt, WMS, IGT, Novomatic, Play ‘N Go and Yggdrasil Gaming.